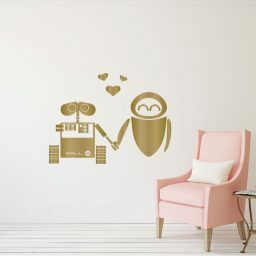 If you are Star Wars fan you will love this droid design on the walls of your home, bedroom, playroom or man cave. 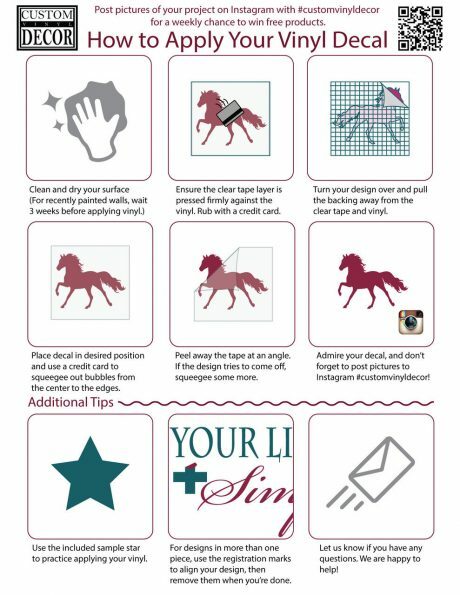 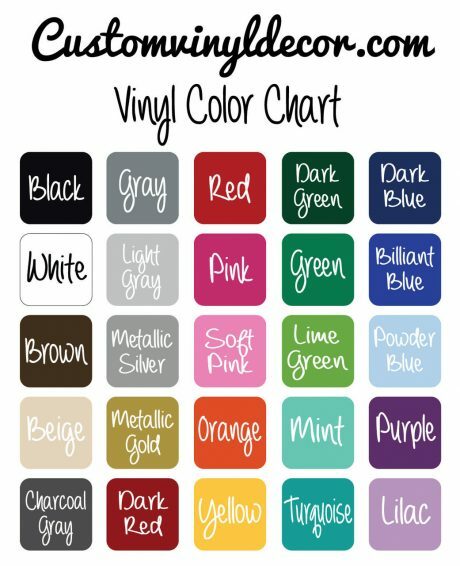 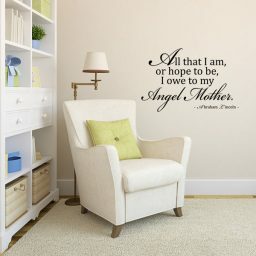 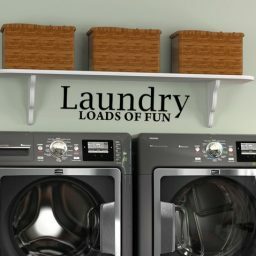 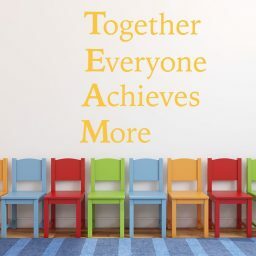 Personalize it by adding your name or phrase of your choice. The droids included in this design are MSE, BB8, R2-D2, C3-PO and K2-SO. 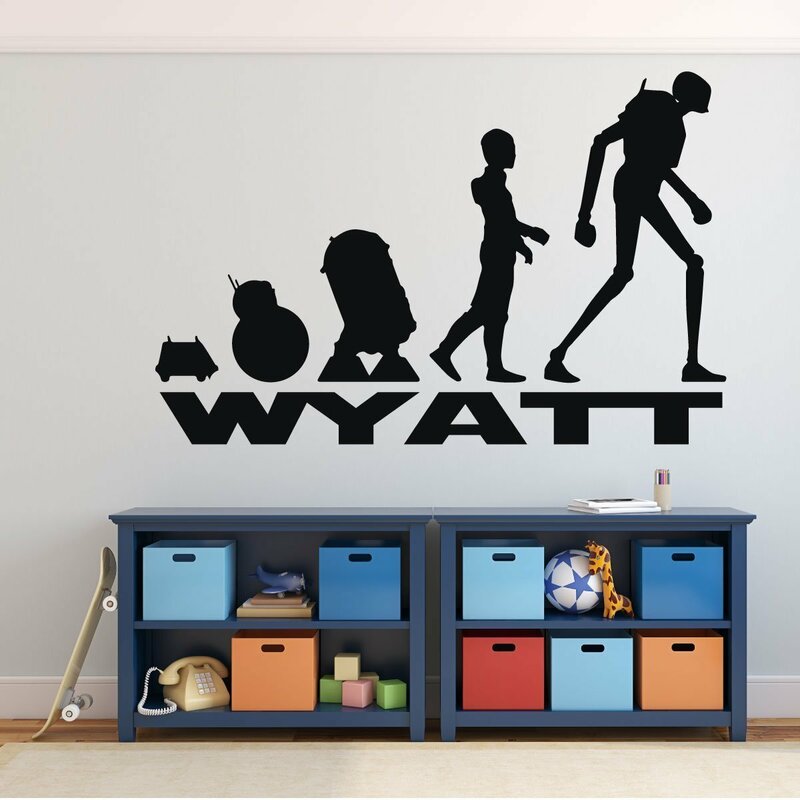 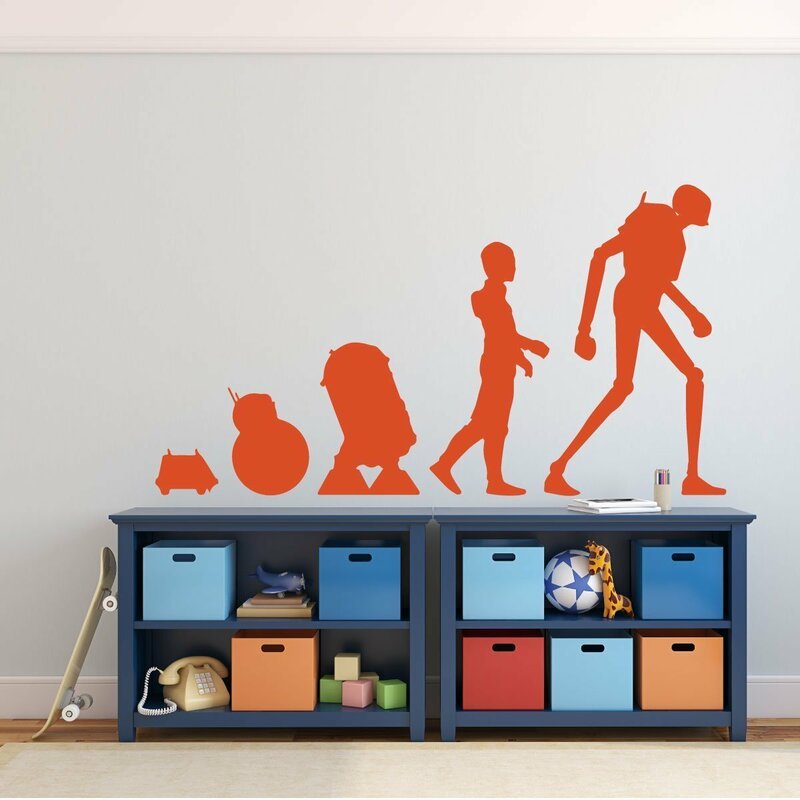 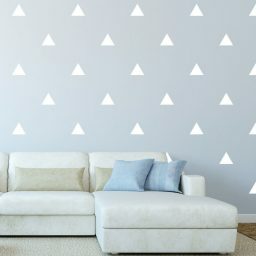 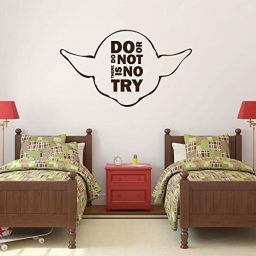 You can purchase and use this wall decal by itself, or combine it with other Star Wars vinyl designs we have available in our store.